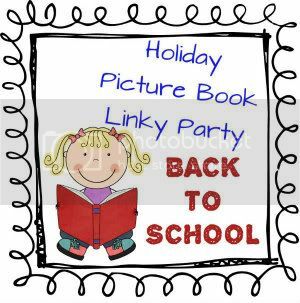 A Teacher without a Class: Back to school books--a linky party! I love books--so when I saw this linky party--I had to join! When I first starting blogging, I shared my favorite resources for finding great books. Now I can add another resource--this linky party! I am sure this is on every linky party--but it is such a sweet story. 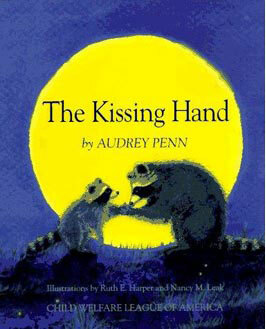 I think we could all use a kissing hand as we venture into a new experience! I love Cleversticks, by Bernard Ashley. This little boy goes to school, and notices that other students color better, write better, even read better. Then one day, he eats with his chopsticks. No one else can eat with chopsticks! Doesn't every child have their own unique gift and talent! 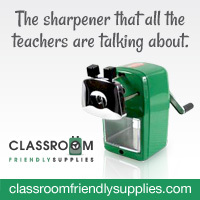 I think it would be fun to notice different children's talents and gifts they bring to the classroom! They could be written on chopsticks and taken home! Recess at 20 Below, is a fun book about students playing outside during recess in Alaska. I don't know what the rules are in your district, but if it is under 20 degrees above zero, our kids stay inside. I think it would be a great book to read even though it is still warm outside! Panda Kindergarten is such a fun book! These pandas have recess, lunch, and even time to learn! The photographs are amazing. 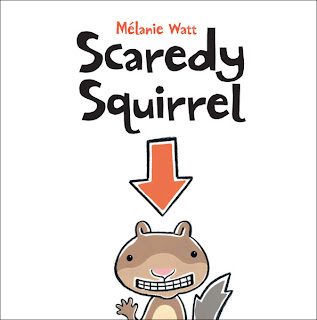 It is such a great way to work a nonfiction book into the classroom! Who doesn't love Scaredy Squirrel. He always plays dead in every book! I love art! My undergraduate degree was in Humanities, with an emphasis in Art History. The books are beautiful, well written, and very cool! Cleversticks looks great! And Recess at 20 Below? I grew up in Alaska- I MUST have it! And yeah, I remember having to play outside, it was so stinkin cold! 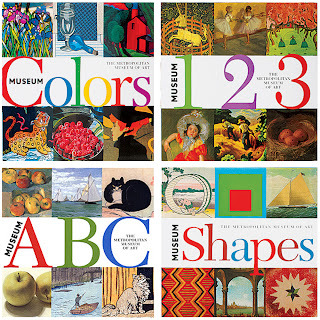 I'll have to check out the museum books as well, since I loooove art. Thanks for buzzing by my blog! I love your books! I'm putting them on my must have list;) I'm now following you too! I love the Kissing Hand too! I was planning to buy Cleversticks to use for my chinese new year unit, but I may need to get it sooner! Looking forward to learning more with you!! Thanks for stopping by my new blog! I love recess at 20 below! I have family that lives in Alaska and they sent me an autographed copy of this book. Each year my students are in awe of the photos of what recess is like up in Alaska. I can also remind them of it when they are "too cold" to play outside when it's 40 degrees above zero! Thanks for sharing Cleversticks. That is one I've never seen. I love The Kissing Hand, too! I’m one of your new followers. I am a Newbie Blogger, so I appreciate all of the sharing of advice and ideas. Come on over for a visit sometime. Wow! 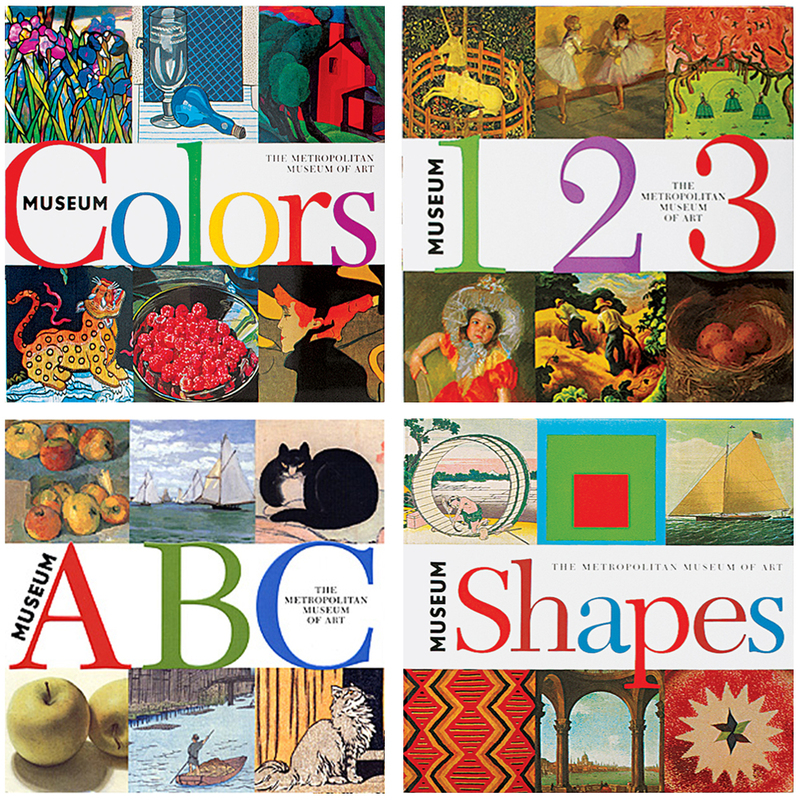 Thanks for sharing such neat books. 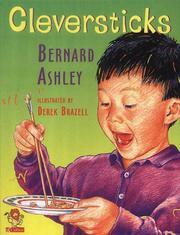 Chopsticks sounds like a great story and I'd love to read Recess at 20 below. Thanks for linking up to the party! I grew up in Edmonton, Alberta; if there was school, we went outside for recess. School was cancelled when it was colder than 40 below. And when I taught in the Canadian Arctic, we never cancelled recess or school because it was too cold! I have never heard of most of those-will definitely have to check them out. Always looking for ways to compare cultures-living in Texas the kids having seen real snow (they get flurries every once in awhile) so they are just fascinated by how kids play in it. I keep meaning to let you know--I am reading Wizard of Oz for the first time to my almost 2nd grader. I keep thinking--why did it take me so long to read? Thanks for the inspiration! Oh I LOVE pandas! 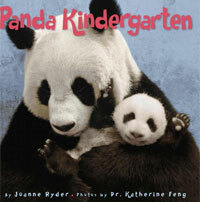 I'm going to put Panda Kindergarten on my Amazon list right now! Thank you for sharing. I love them too--thanks for following me!!! I loved reading your post and all the comments. I live in Arizona so we get really chilly at 60 degrees ABOVE 0. We don't even venture out if it ever threatens a sprinkle. I think I NEED this book to share with not only my students but my all my friends at school too! Thank you for following me too! I am one of your newest followers! You will love the book! I almost didn't choose it because it seemed more a winter theme and not a back to school theme, but everyone has recess!